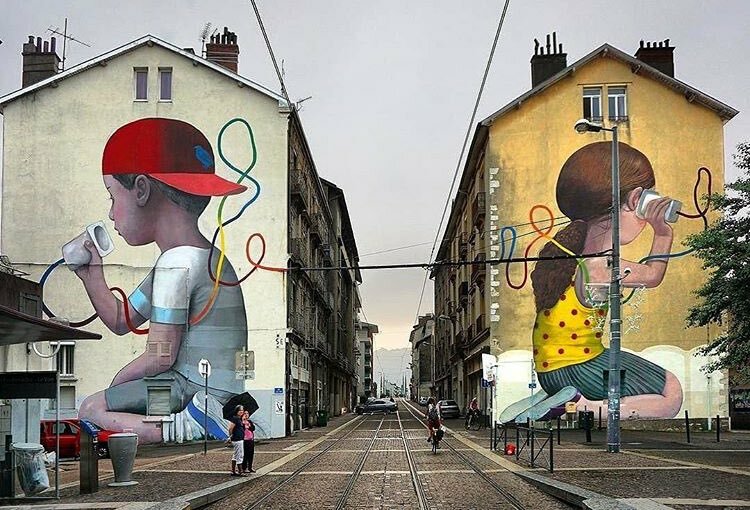 Fontaine, France: new piece by French artist Seth Globepainter. 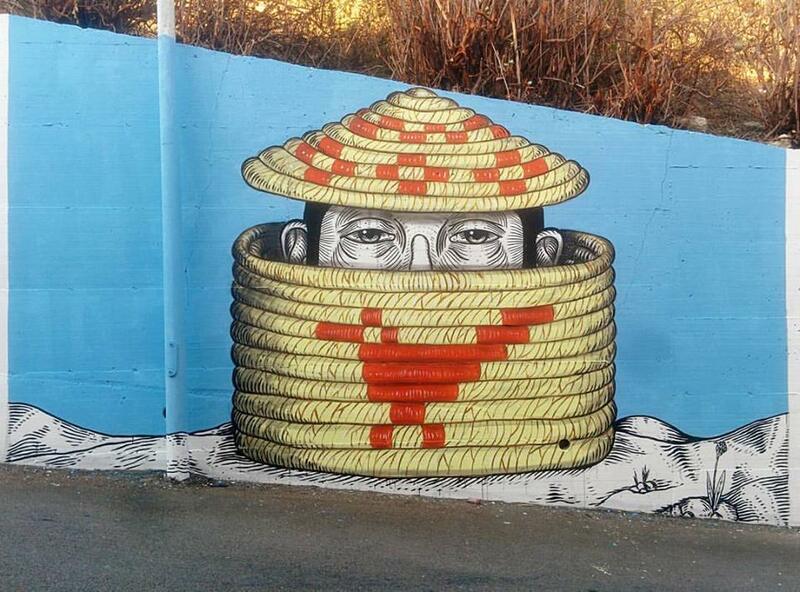 Castelsardo, Italy: new piece by Italian artist Andrea Casciu. 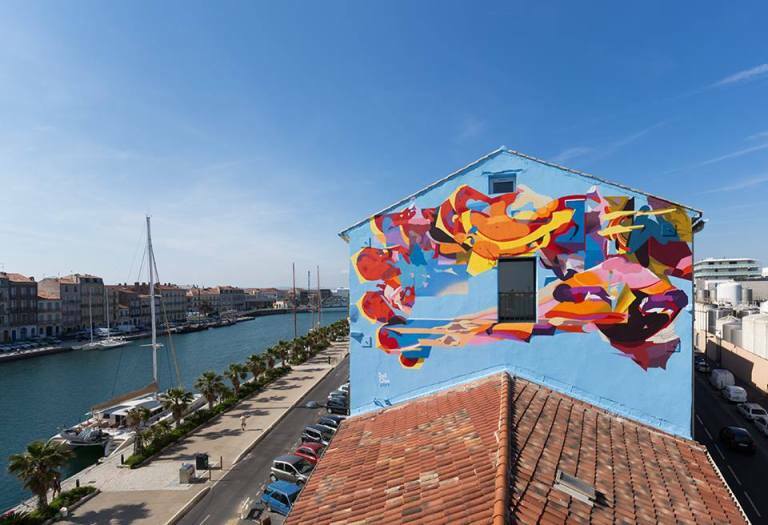 Sète, France: new piece by German artist Rafael Gerlach aka SatOne.